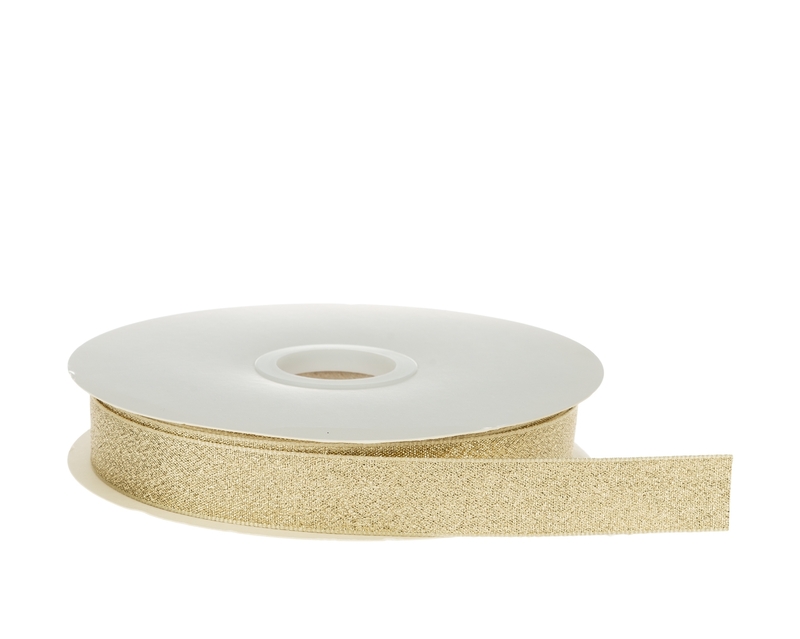 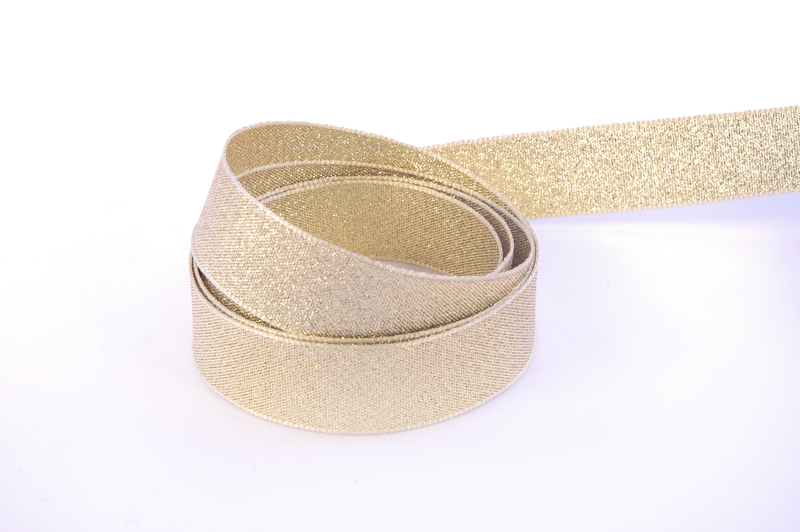 Gold lovers, this is the ideal gift ribbon for decorating and close your gift boxes. 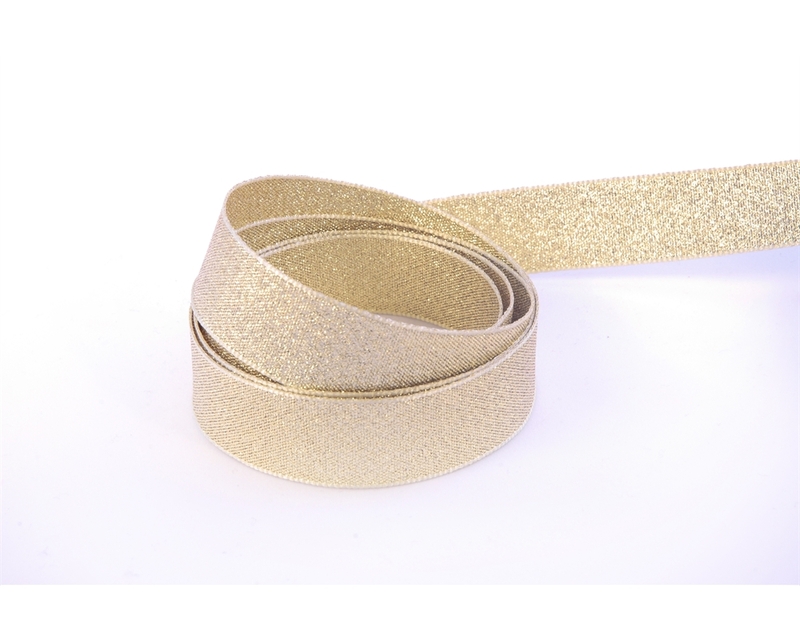 Symbolising prosperity, glitz and glamour, gold is an excellent colour choice for a wide range of luxury presents, including jewellery, sweets or champagne. 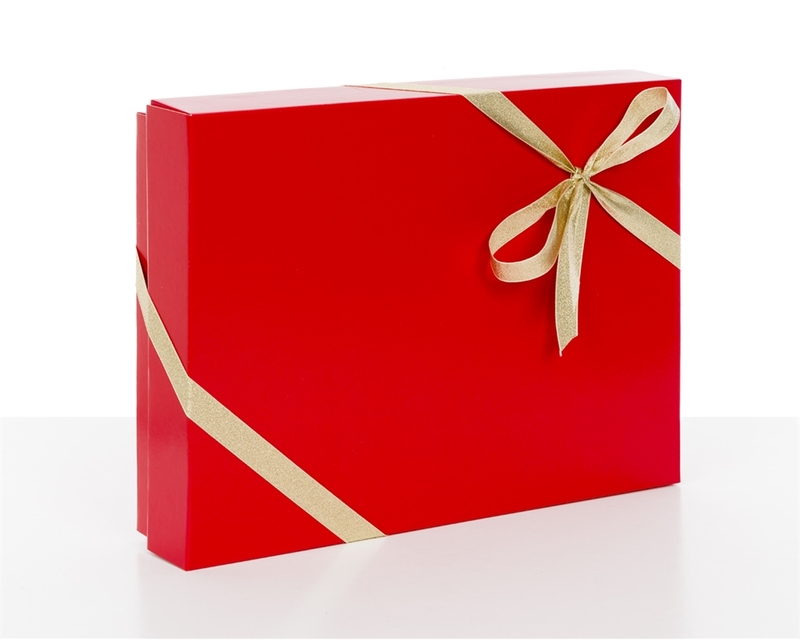 Gold ribbon is also a festive addition to Christmas gift boxes.